By buying this product you can collect up to 31,40 € with our loyalty program. Your cart will total 31,40 € that can be converted into a voucher. 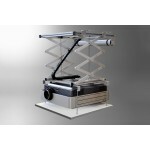 Motorized lift ceiling PL2000 - motorized lifts. 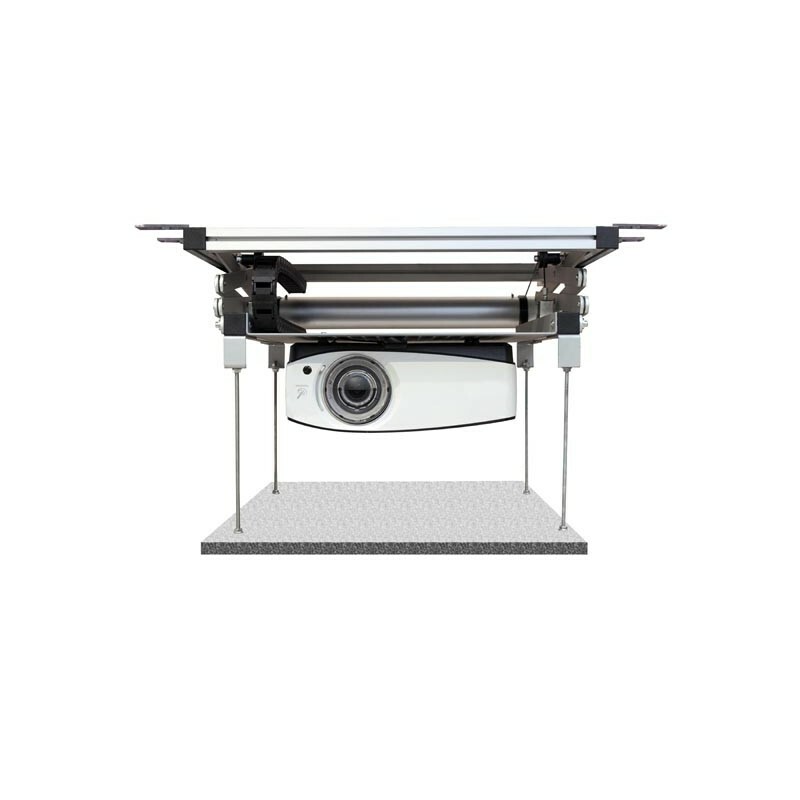 Through the elevator ceiling PL2000, your projector is hidden elegantly in your ceiling. Thus, your conference room or your living room is not distorted. Complete with a built-in projection screen in the ceiling, it's any installation that is at once invisible. 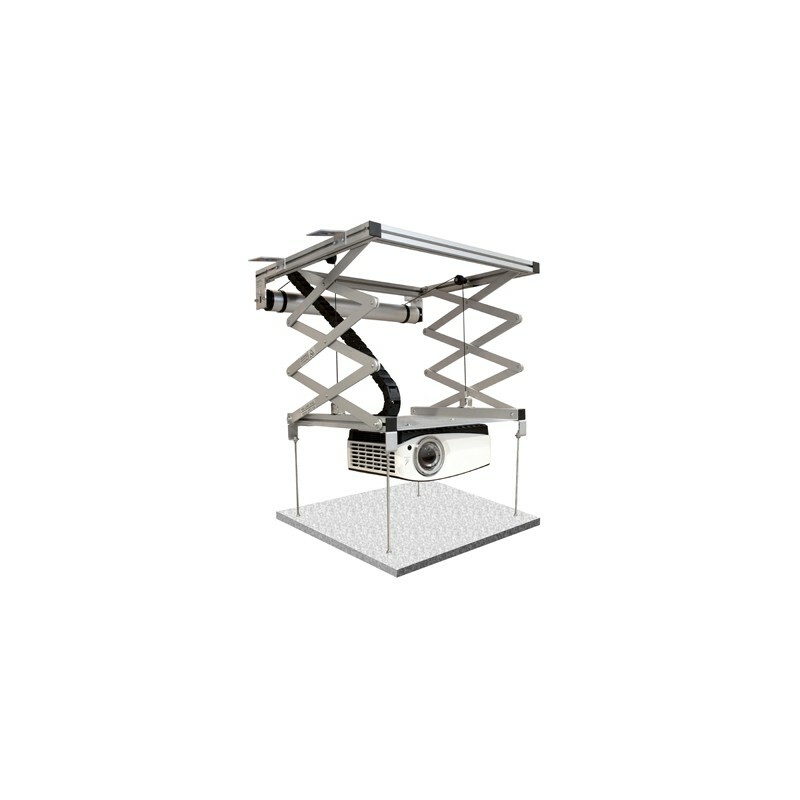 Very compact, the PL2000 lift fits perfectly in a false ceiling of 23 to 190 of depth. It is equipped with a quality engine the brand Gaposa and a chute provided to accommodate all the cables. 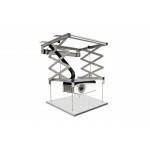 This lift can also be handled via an optional RF remote control as well as by an optional trigger kit. 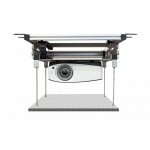 Very compact construction, the PL2000 fits easily in a false ceiling of 20 to 190 cm. 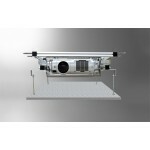 It has a quality brand Gaposa engine, and all cables are easily located in the troughs provided for this purpose. This lift can also be handled via an optional RF remote control as well as an optional trigger kit. 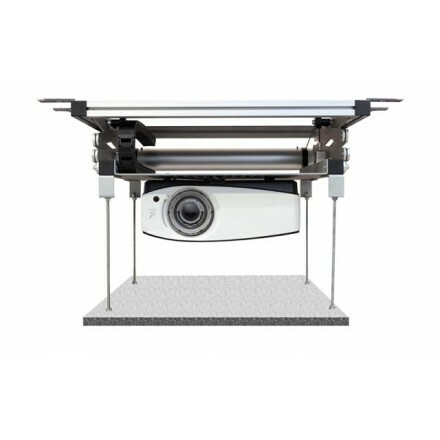 Finally, in order to guarantee a perfect integration with your ceiling, it is possible to adjust the cover perfectly to the ceiling panel.